Windshield repair or replacement is not cheap. This is why when it gets chipped or if there are cracks, you need to know whether you need to completely replace it, or can it still be repaired. Windshields can survive as long as they could but no matter what caused the damage, repairing or replacing it is important before it gets even worse. But before you do that, here’s what you need to know about your damaged windshield. 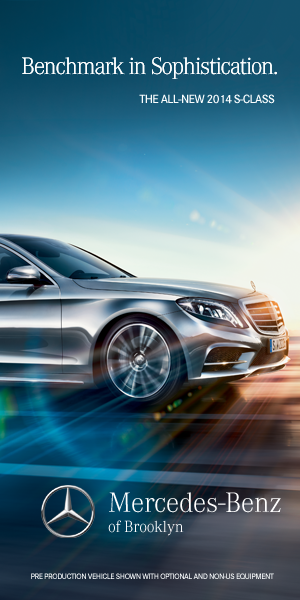 The windshield serves as your first line of protection in any vehicle. In fact, it greatly contributes to the overall strength of your car. This is why when it cracks, have it checked before they grow where you have to completely replace it. If your windshield has smaller chips, yes it can be repaired. According to experts, if the crack or chip can still be covered by a dollar bill, it’s safe to repair it. The repair is usually done by an expert by injecting a small resin into the area where there is a chip. For cracks, holes are made by drilling at the ends of each crack so that it can be prevented from spreading. Then a layer of resin is placed between these layers. If a couple of small cracks are in the driver’s line of sight, or maybe the damage is at the windshield’s edge, or it can be that it is really old and is now covered in divots, then it should be replaced. If your windshield can still be repaired, do it as soon as possible. Again, a small chip can gradually spread across your windshield if ever you hit a pothole or when you have to drive through a bumpy road. 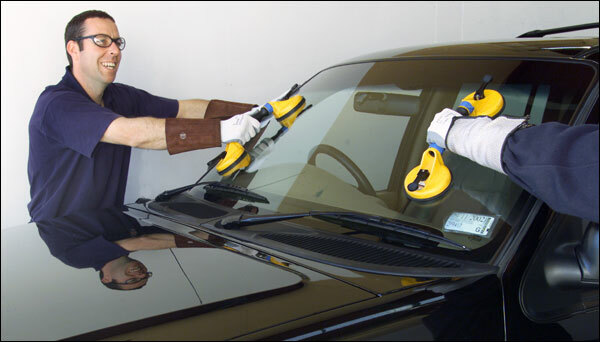 If you are looking for expert windshield repair and replacement in your area, read more information about auto glass services from this link. Autoglass companies are certified and licensed for the services that they offer. This is the advantage of hiring someone from a reputable company in your area. Drive Away Time. Before agreeing for your windshield to be repaired or replaced, make sure that you and the repair guy have an understanding of how long is the job going to take. This would refer for the adhesive used to reach its level of strength that is required to safely hold the windshield in place. It can take hours but in good weather conditions. If not, then it might take days, even weeks. Before hiring a person for the job, do your own research. It pays if you know more about the company and the services they offer. You would not want any back jobs. This is why you have to choose the auto glass service carefully. Again, repair if possible and logical. But if it needs to be replaced, then do so.